Choosing website hosting can be a bit overwhelming. There are plenty of hosting options out there along with entire websites dedicated to providing you with detailed information about web hosts. 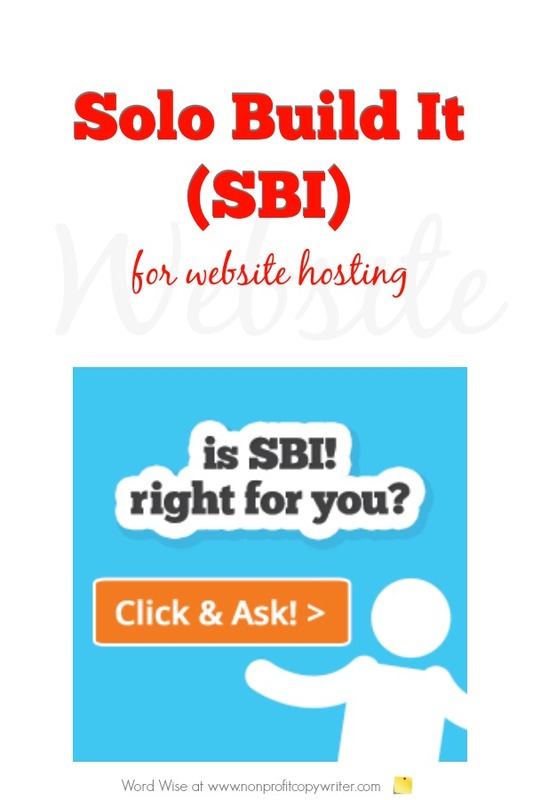 For large information sites, I’ve chosen Solo Build It (SBI) as my combo web host/ website builder platform. For me, it’s crucial that I minimize the amount of time I invest in the technical side of getting my website set up. I’d much, much, much rather write additional pages and add content to my site than figure out the tech side of things. 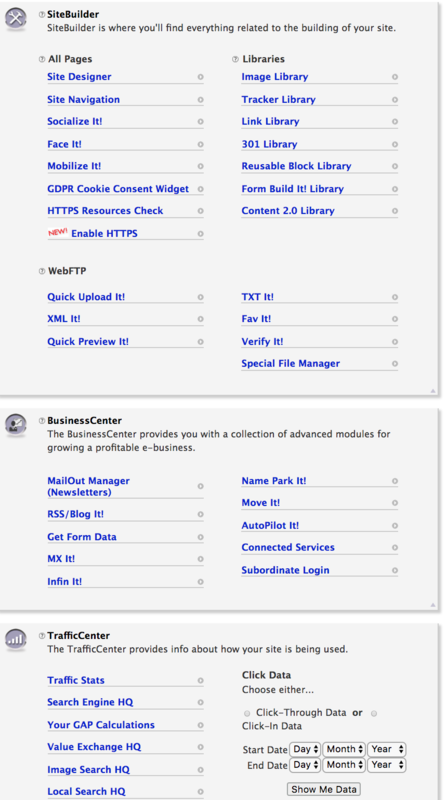 That’s why for me, a simple integration – that is, using a web host and a website builder rolled into one – makes sense. I first heard about Solo Build It (previously called Site Build It and Sitesell) when I participated in Nick Usborne’s Money-Making Websites course. For several years I had a basic author’s website that I’d built in Dreamweaver and to be honest, updating the code for the simplest pages was a big struggle for me. Total number of pages on my site after 6 years as a writer? Five. Shame on me. The principle behind Money-Making Websites is that when you provide quality information to readers, they return to your site again and again. Nick explained how to go about finding a topic, how to get started building the site, how to add content consistently over time to build readership, and how (eventually) to make money at it. The vehicle he recommended for hosting? SBI. I’m not going to lie: I’m not a techie and I can get easily frustrated. But what I love about SBI is that I can focus on writing content. The website hosting, website builder, keyword research, tech updates, my email, newsletter, social media – SBI handles all of that for me and sends me reminders if a change in the web world is coming up. As with any entry into the website world, SBI has a learning curve. But on the plus side to this learning curve is SBI’s amazing Action Guide. For the technology-challenged (like yours truly), this has been a game-changer. The Action Guide showed me step-by-step how to research my website concept and find keywords, and it’s in written, video, and mobile formats. 24/7 support, email, forums – whenever I’ve had a question, I get answers quick. Love that. I like that SBI lets me build my own website from scratch. I can use a ready-made template and personalize it or load up my own header artwork (I’ve done both.) Again, the Help takes me step by step through the process. 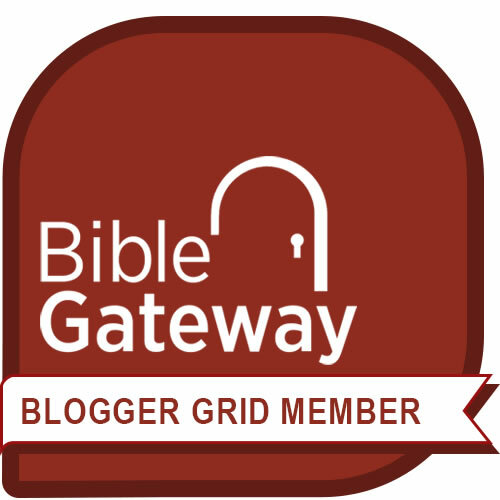 There’s a blogging function, social media integration, Word Press capability (if you want to use Word Press in SBI), forms, surveys, unlimited pages, unlimited image storage, email, and an email list manager. SBI’s Brainstormer function saves me hours in keyword research and helps me develop a master keyword list. You can manage more than one site in your account (I do.) And you have basic traffic tracking – not with the detail you get in Google Analytics, but entry pages, exit pages, page views per date, and referrers, plus you can integrate your site with Google Analytics. See a partial dashboard page to the right. It’s $36 a month or $299 a year. The cost is a bargain for the combined cost of website hosting and building my larger sites because there's unlimited storage, unlimited pages - and SBI takes care of all the keyword research and technical stuff. I’ve worked on websites in multiple platforms. SBI has a ton of help info, but sometimes it’s hard to find an answer in the forums. I admit it: in the frustration of digging through details I’ve resorted to going outside of the site and googling how to fix something in SBI. Fortunately, a search has always led to the right page on SBI. SBI does not allow me to segment my email list. That limitation led me to move my Word Wise newsletter to Constant Contact. Yet even that process was simple and error-free. And the regular SBI fee covers just 5,000 email sends per month, so once my lists got larger I found I need to pay for more sends. But if you’re going to build a content-rich website, blog, or online business, then you can save a boatload of time and aggravation with SBI.